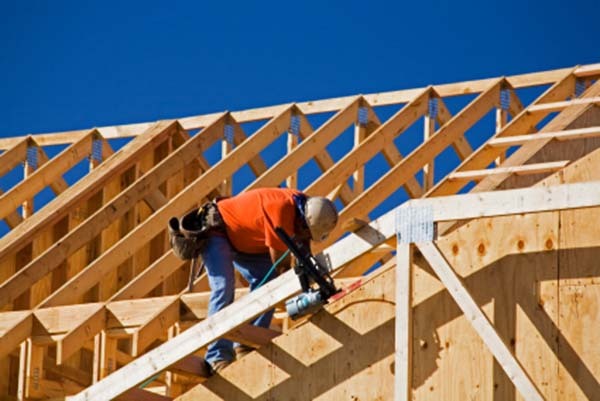 At Regan Construction, we have professional carpenters capable of all types of works. 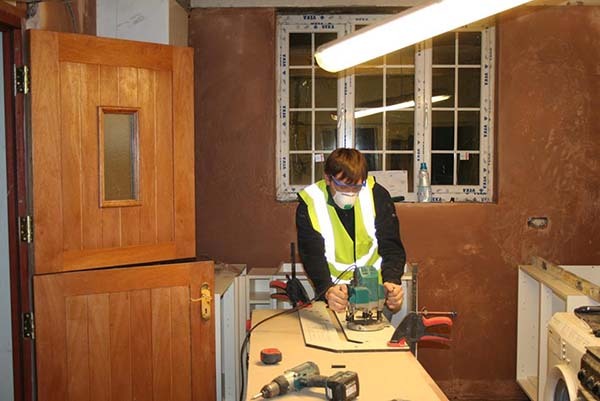 Our carpentry sevices include fitted kitchens, bathrooms, internal doors, UPVC windows, staircases, bespoke french doors, parquet flooring and replacement sash windows. Regan Construction services have 30 years of experience in the building industry. Our construction services expertise includes loft conversions, extensions, renovations and conservatories and We have plumbers, carpenters, electricians and decorators. All buildings reach a state of disrepair through wear and tear and constant battling against the elements. Maintenance needs to be carried out sooner rather than later to prevent further, more expensive repairs and to comply with legal and Health and Safety regulations. Plumbing is an important part of most building programs and Regan construction have plumbers, carpenters, electricians and decorators all working together to complete a project. Our construction services expertise includes loft conversions, extensions and renovations, conservatories, pavements, driveways, plasterwork and mosaic tiling. 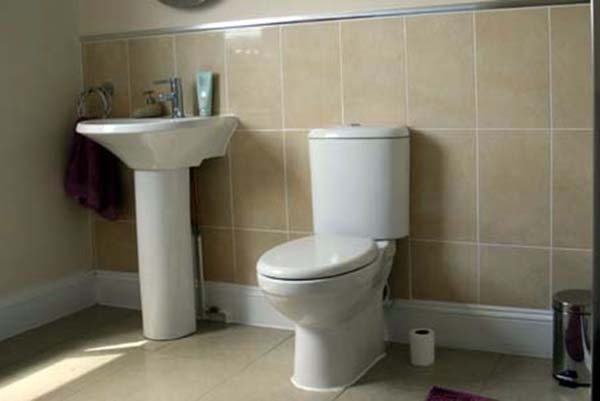 Regan Construction services have skilled craftsmen capable of carrying out period restorations and top end finishes. Including restoring damaged cornices and highly detailed plaster work. 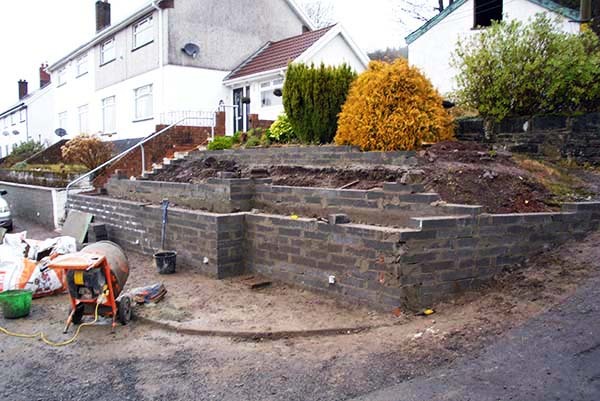 Regan Construction services are a South Wales carpentry and building project business based in Merthyr Tydfil. 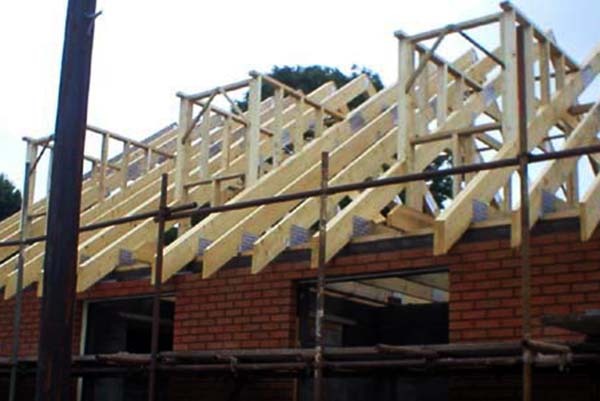 Our expertise in building is based upon 30 years of experience in the building industry. Our construction services expertise includes loft conversions, extensions and renovations and conservatories. 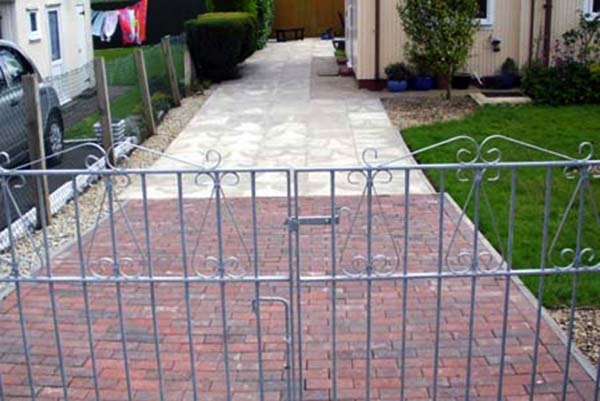 Regan Construction carry out maintenance such as: - roof repairs, replacement fascia and guttering, replacement windows and doors, repairs to boundary walls and fencing and removal of old out-buildings, freeing up much needed space. The quality of service and project completion has given rise to various complements and reviews from satisfied customers. Please see our testimonials list for a few . Mr. and Mrs. Perry, Merthyr Tydfil. Mrs Richards – Merthyr Tydfil. Mrs Thomas – Merthyr Tydfil. At Regan Construction we do not put a limit on the number of projects we can do as we space out our work and make our customers aware of our schedules and turn around times thus we are able to make sure that projects are completed within schedule. Every project has it's uniqueness and as such a turn around time is given after a survey and evaluation has been done to ensure that the customer is happy with anay time constraints or allowances. The quality of work varies from builder to builder and as such Regan's prices for projects match the quality, excellence and professional nature of the work we deliver and the satisfaction that comes with it's completion. Please see our testimonials testifying to this. Do you only do building work? No.Regan construction have plumbers, carpenters, electricians and decorators all working under one roof and can provide a complete turn key project management solution to your building requirements.